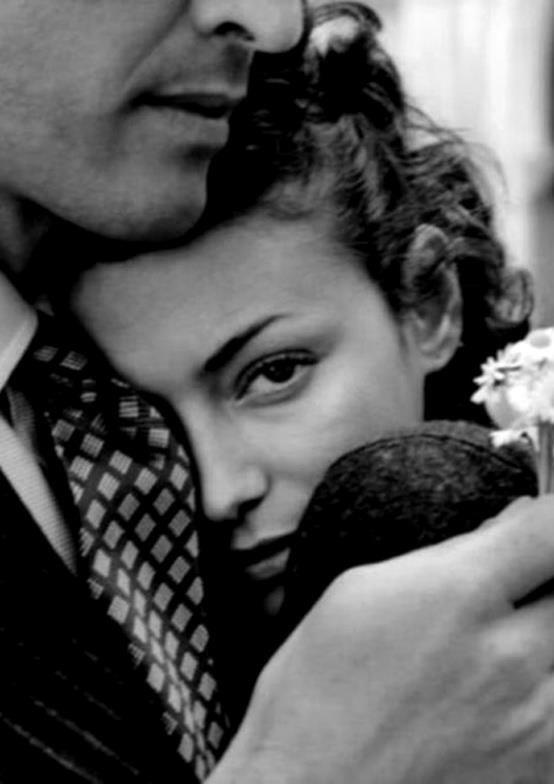 “Your voice is wild and simple. 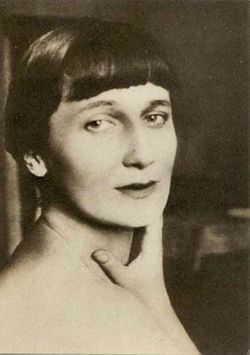 Anna Andreyevna Gorenko(1889 – 1966), better known by the pen name Anna Akhmatova (Russian and Ukrainian), was a Russian modernist poet, one of the most acclaimed writers in the Russian canon. Akhmatova’s work ranges from short lyric poems to intricately structured cycles, such as Requiem (1935–40), her tragic masterpiece about the Stalinist terror. Her style, characterised by its economy and emotional restraint, was strikingly original and distinctive to her contemporaries. The strong and clear leading female voice struck a new chord in Russian poetry. Her writing can be said to fall into two periods – the early work (1912–25) and her later work (from around 1936 until her death), divided by a decade of reduced literary output. Her work was condemned and censored by Stalinist authorities and she is notable for choosing not to emigrate, and remaining in Russia, acting as witness to the atrocities around her. Her perennial themes include meditations on time and memory, and the difficulties of living and writing in the shadow of Stalinism.